Dr. Greg Sexton is a native of Morristown. He received his B.A. and D.D.S. 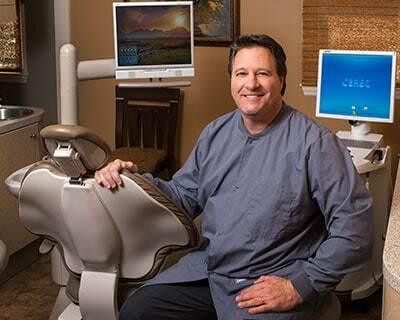 degrees from the University of Tennessee, and has practiced dentistry in Morristown since he joined his father’s practice in 1987. Dr. Sexton has studied at the Pankey Institute for Advanced Dental Education in Florida completing Continuums 1-5 and is a charter member of the Pankey Study Club of East Tennessee. Greg and his wife, Connie, have four children, Nolan, Gabe, Kelli, and Ian. Rebecca grew up in Morristown and graduated from East High. 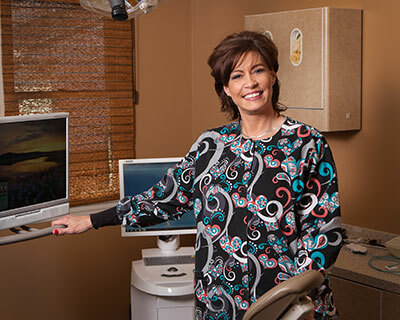 After earning her Associate Degree in Dental Hygiene in 1982, she joined Dr. O. S. Sexton’s practice in Morristown in 1983 and has been here ever since. Rebecca is married to Terry and has two grown children. The couple attends Buffalo Trail Baptist Church. Teresa is a native of Morristown, and a graduate of ETSU. 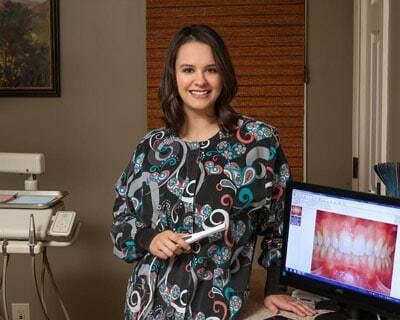 As a dental hygienist, she loves to educate her patients about how to keep their beautiful smiles for life. 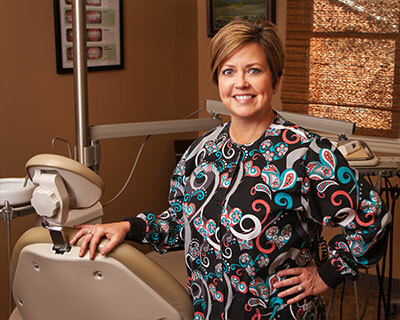 Teresa is certified in nitrous oxide monitoring, sealants and radiographs. Teresa has two daughters and one granddaughter. In her free time, she enjoys exercise, reading and the beach. 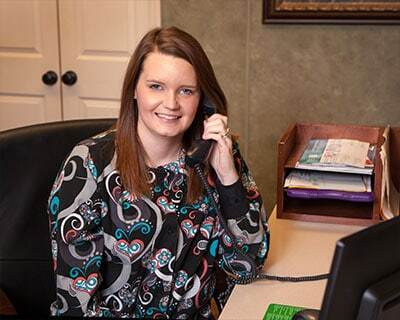 Emily has recently returned to our office as a hygienist. She spent 18 months with us as an assistant in 2014-15. She studied hygiene at Bluegrass Community and Technical College in Lexington, KY and dental assisting in Knoxville. Emily is certified in administration and monitoring of nitrous oxide and also in administration of local anesthesia. Emily is married to her husband, Erik, and in her spare time she enjoys reading, working out, and spending time with family and friends. Carrie attended State School for her Dental Assistant certification and Walter State Community College for Phlebotomy. Also a Registered Dental Assistant, Carrie is certified in CPR and Phlebotomy. Carrie is widowed. When she’s away from the office, she loves to read and spend time outdoors. She also loves working with the youth at her church. Sarah is a graduate of Walters State Community College where she studied Criminal Justice. She is also a Registered Dental Assistant with CPR and Dental Radiology training. Sarah and her husband Michael have one son, Corbin. In her time away from the office, she enjoys reading and being outdoors. She is a member of the Mountain View Missionary Baptist Church. 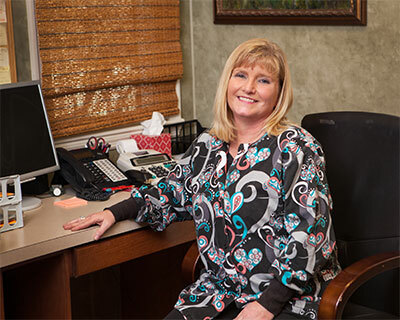 Tammy has been working in dentistry for 23 years and says her favorite part of her role as a dental assistant is making patients happy and seeing the end result from their treatment. Tammy and her husband Ben have one son, Weston. When Tammy is away from the office, she enjoys spending time with her family, which often includes taking Weston to karate and basketball practice. Cynthia is the newest member of our team. 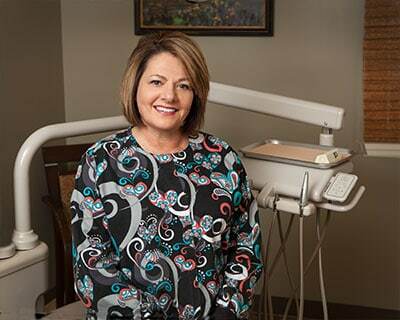 She attended school at Tri-County Dental Society in Roane County, and is certified in dental radiology, nitrous oxide monitoring, sealants and coronal polishing. In her free time, Cynthia loves sewing, refurbishing old furniture and gardening. Cynthia has 5 children, four daughters and a son as well as twin granddaughters. Her husband John also has two daughters and two granddaughters. They enjoy spending time with their kids, family dinners and attending school activities and ball games.